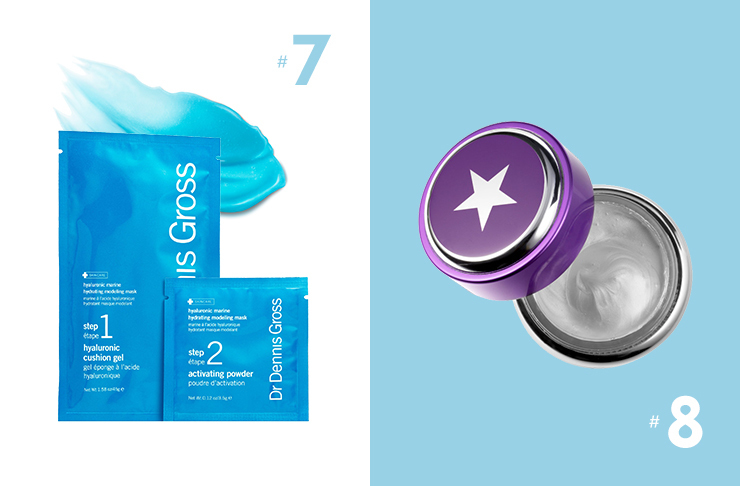 Did you know face masks are the second most Googled bathroom item behind bath bombs? 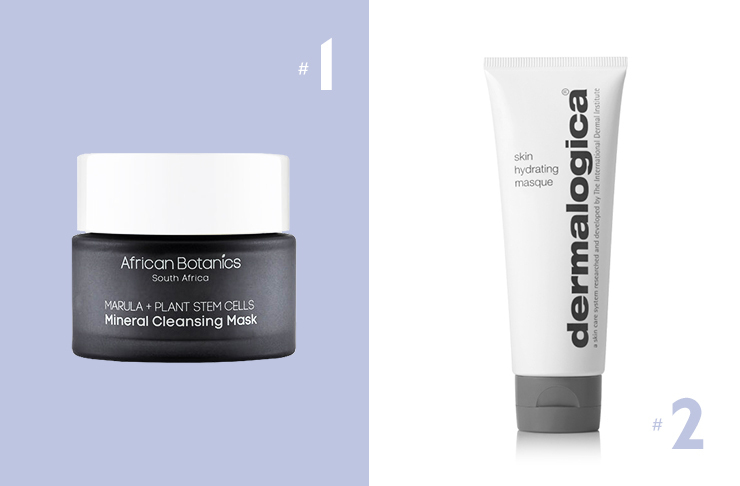 The humble facemask, is taking pride of place on everyone’s vanity. They are perfect for when your skin is dehydrated, a little lack-lustre and likely in need of a little (or a lot) of TLC. 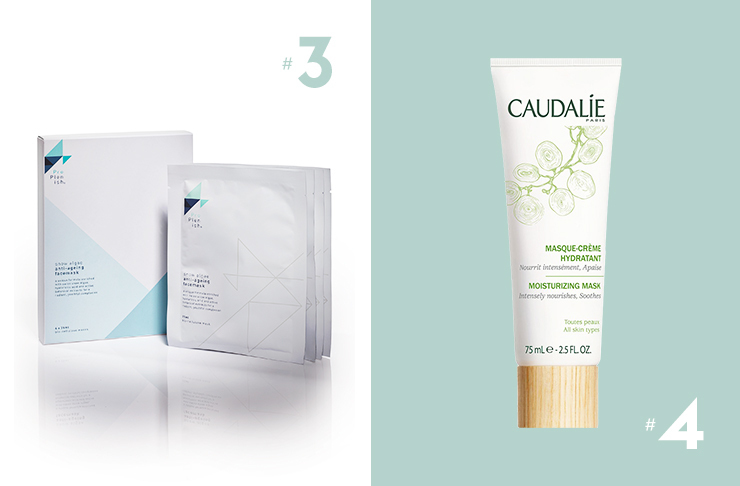 From sheet masks, to antioxidant-infused gels, to clarifying clays; there’s a hydrating, nourishing facemask out there for everyone. 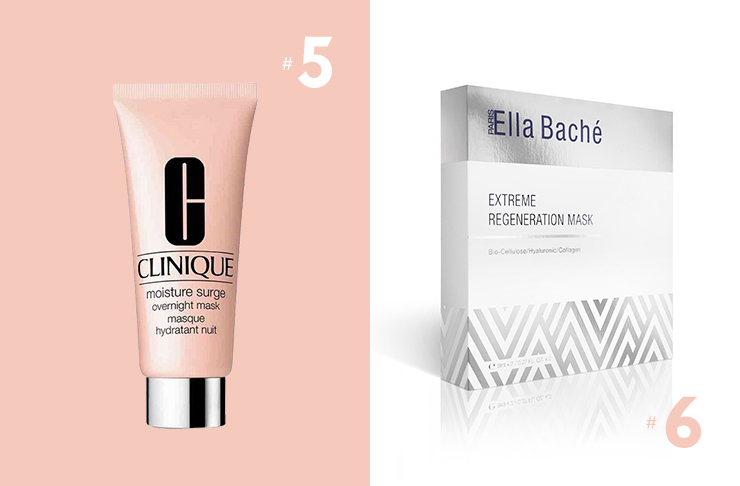 Slather on, grab a glass of wine, cue your fave Netflix series and get ready to banish all of your skincare sins and be left with instant complexion gratification (sans Snapchat filter), because we’ve rounded up eight of the very best hydrating face masks for you to try right now.